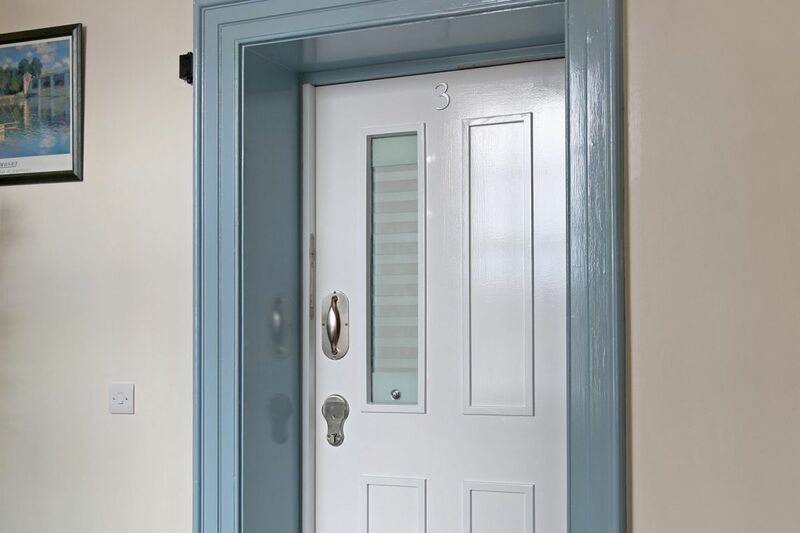 Our retrofit anti-barricade doorstop combines durability and safety with a non-institutional aesthetic. 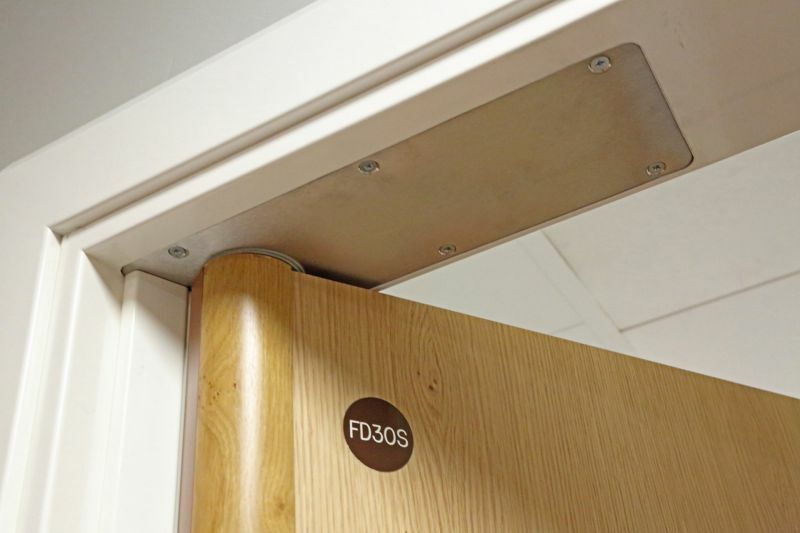 Compatible with pivot or continuous hinge systems, its rapid release mechanism means doors can be opened outwards by staff at any time within just 15 seconds. 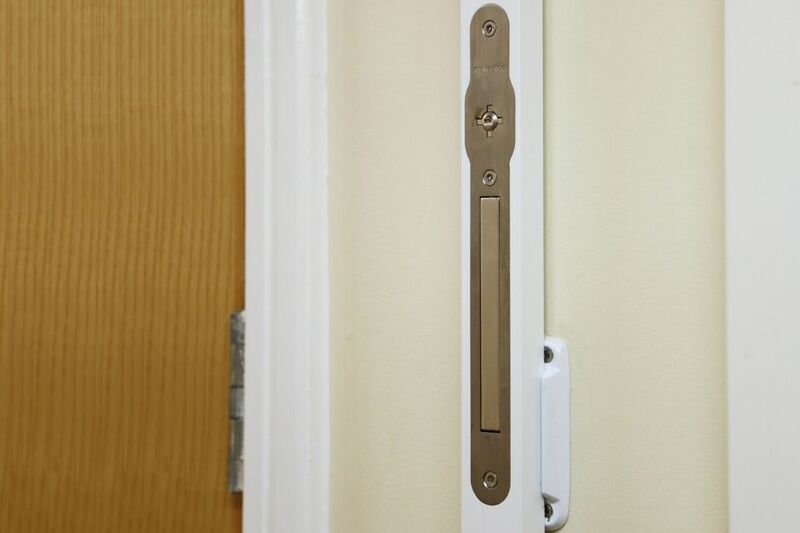 It uses a vertical release mechanism, ensuring internal pressure doesn't affect the activation – addressing the limitations raised in the NHS safety notice about push-button stops. Compatible with pivot or continious hinge systems, the robust doorstop is a simple and quick retrofit. The reinforced aluminium and steel construction can withstand high impact, whilst the range of finishes, including timber effect, help it blend into your design scheme and deliver an unobtrusive, non-institutional appearance. 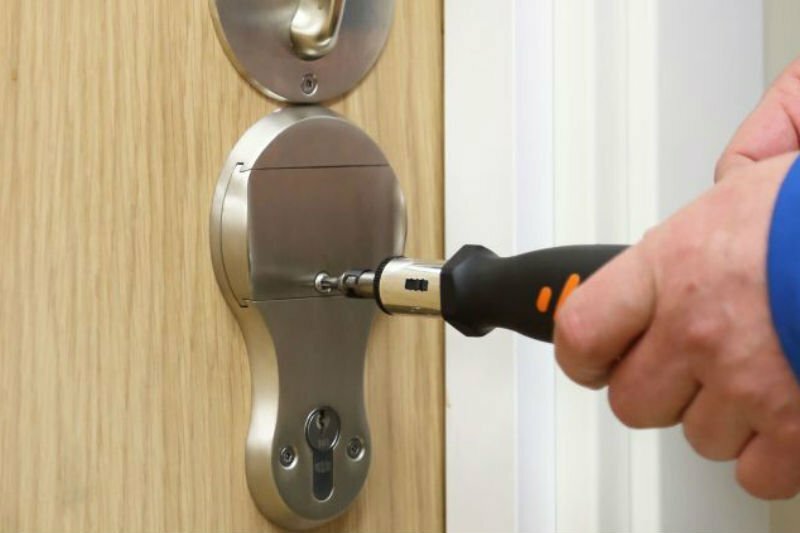 The vertical release mechanism ensures that it’s easily removed, even with internal force. The single point of operation makes removal quick and intuitive for staff. Like many of our locking mechanisms, the retrofit anti-barricade stop is operated using the staff-only Lifeline closed keyway. 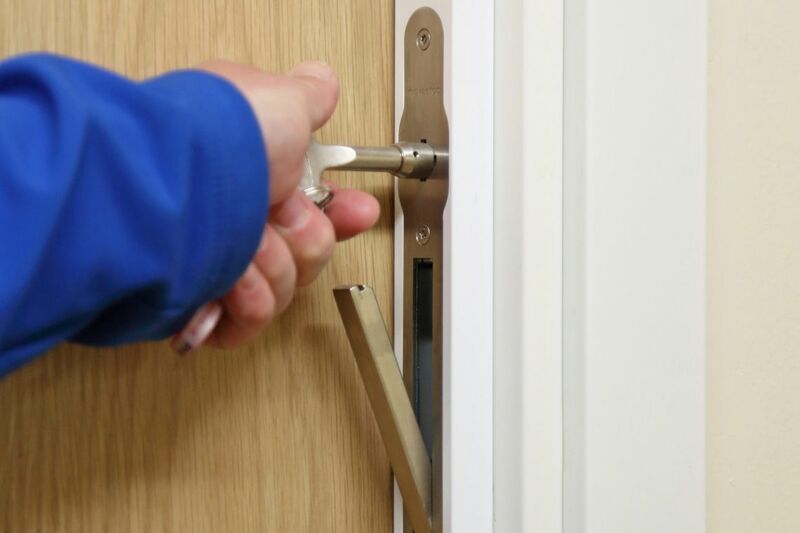 This prevents service users operating the stop – enhancing ward security and privacy. 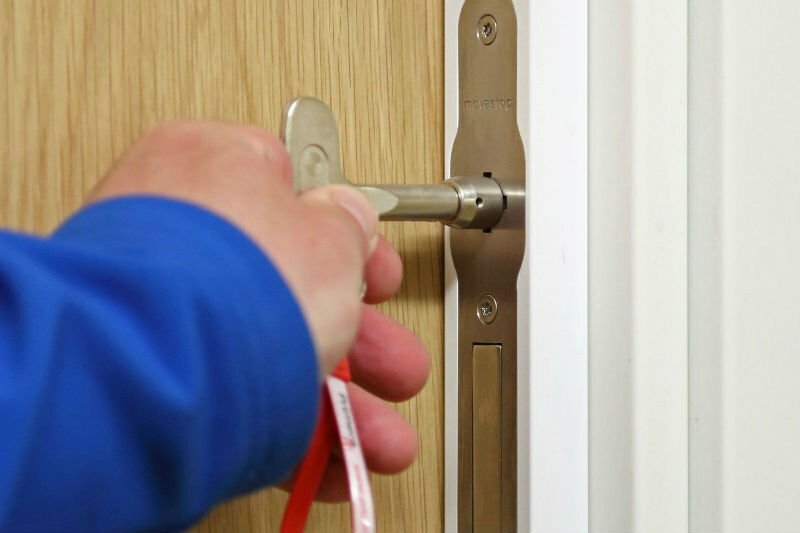 Plus with one key to operate all locks on a ward, clinicians know immediately which one to use – making access quicker and less complicated. And the vertical release mechanism addresses the limitations raised in the NHS safety notice about push-button stops. Secure parking stations are fitted beside each door on the corridor wall. Will this make my job easier? Staff can remove and park the stop in under 15 seconds. Once the incident is over, the staff key allows the stop to be reinstated for normal use.